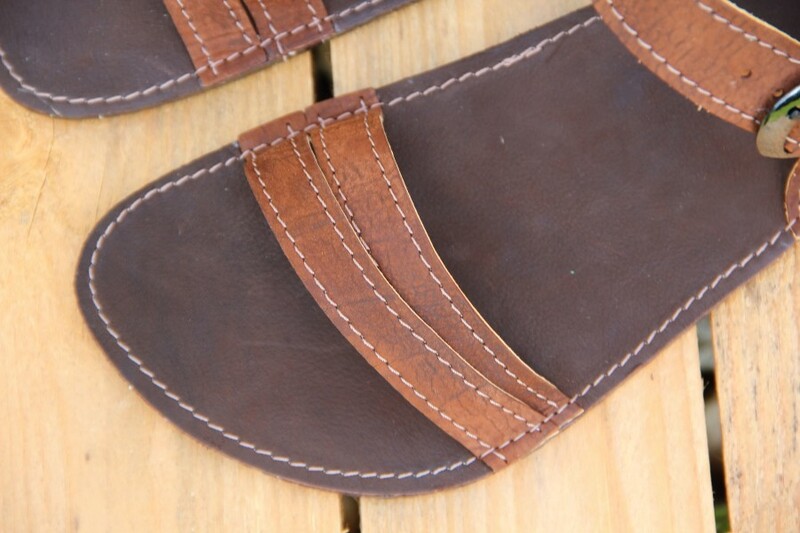 These sandals are fantastic! 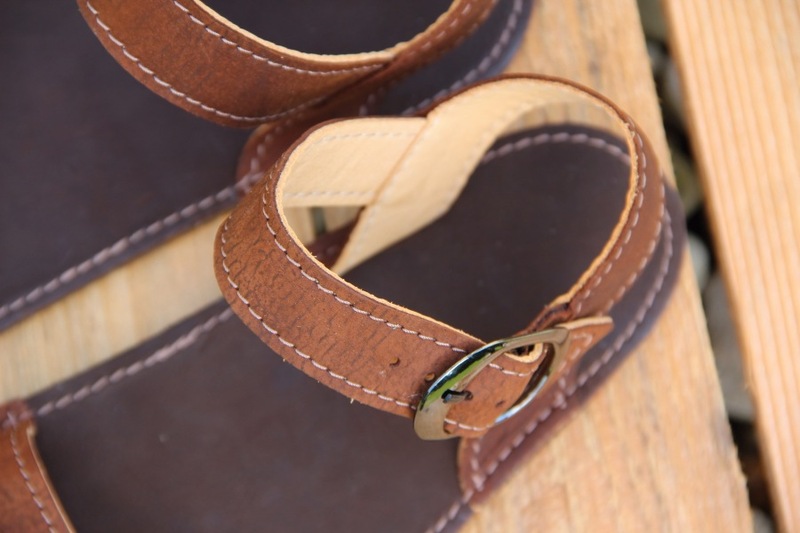 The first footwear that is actually shaped like my feet and the first footwear that was comfortable right from the start: no chafing, no blisters, just pure barefoot bliss in a super stylish package! I've been wearing them almost non-stop since I got them a couple of weeks ago and I just really don't want to wear anything else anymore. 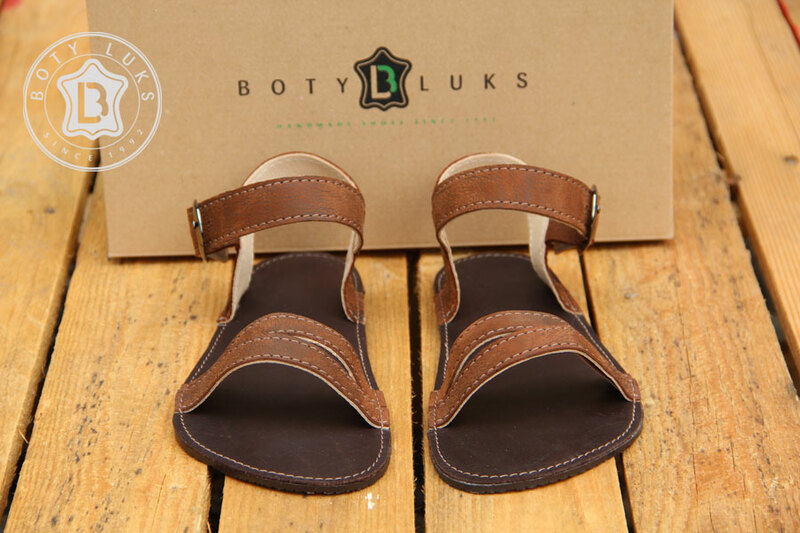 They are as lightweight, flexible and minimalist as those DIY huaraches, with the same superb groundfeel, but a hundred times more comfortable thanks to the luxurious, velvety soft leather straps and top sole. The leather looks and feels delicate, but is actually perfectly hard-wearing: no signs of wear whatsoever after several weeks of daily use. The sole is thin, dense and flexible with a subtle but grippy tread. Size-wise the wide 37 is spot on for my 23.7 x 10 cm feet. Thanks to the clever way the straps are angled, subtly wrapping around the big toe joint, my feet stay in place very well. I can walk, run, do whatever I want in them; I barely notice I'm wearing anything at all, really, they're so light and soft!